It looks like the HTC Butterfly S is now available in the US from a couple of retailers, including Negri Electronics who have the handset for a rather pricey $770. 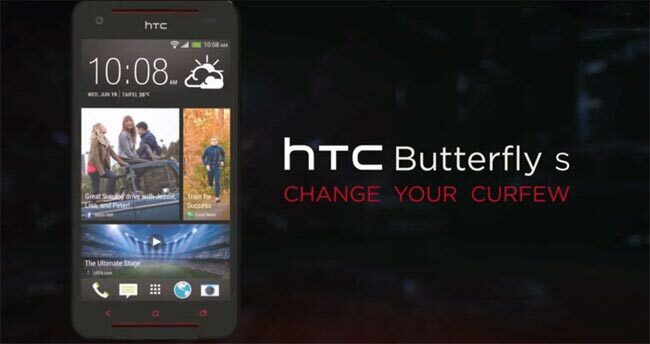 The HTC Butterfly S features a 5 inch full HD display with a resolution of 1920 x 1080 pixels, processing comes in the form of a quad core 1.9GHz Qualcomm Snapdragon 800 processor. Other specifications on the Butterfly S include Android 4.2 Jelly Bean, 16GB of built in storage and a HTC Ultrapixel camera, the device also comes with HTC Boom Sound speakers and a 3200 mAh battery.